A city man has been arrested and charged with attempted murder for his alleged role in a shooting on Carroll Street, according to the Passaic County Prosecutor’s Office. Phillip E. Beach, 19-year-old, is also charged with aggravated assault, weapons offenses, resisting arrest, and receiving stolen property. 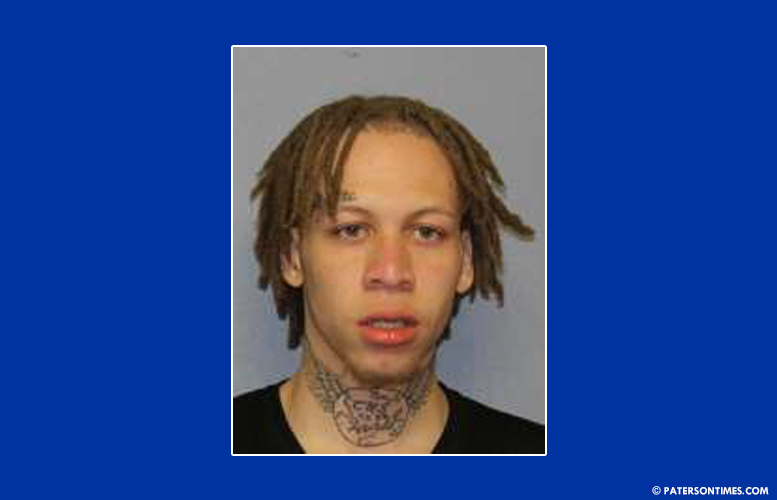 Police arrested Beach on Saturday in the area of Godwin Avenue and Auburn Street for his role in the January 25 shooting on Carroll Street. At around 5:20 a.m., a 45-year-old man sought treatment at St. Joseph’s Regional Medical Center for a non-fatal gunshot wound. He had been robbed at gunpoint on Carroll Street and was shot as he tried to run from the suspect. Beach faces a maximum of 20 years in prison on the attempted murder charge alone. Prosecutors intend to file a motion for pretrial detention. You aren't even counting the aggravated assault and resisting arrest that have five years together. This boy is done. This is no boy! This is a man who is an outright thug.